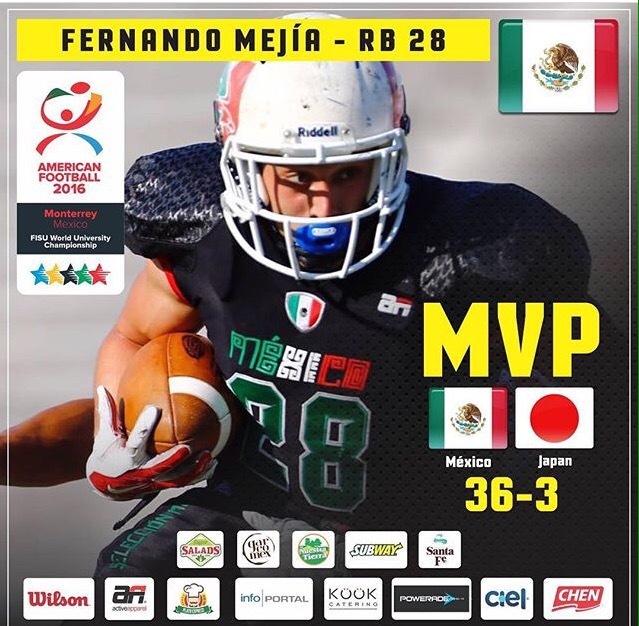 With a blowup performance by running back Fernando Mejia who scored three touchdowns, Team Mexico blasted Japan 36-3 in Monterrey, Mexico at the World University Championship infront of a crowd of 8,500. Mejia was unstoppable gaining 223 rushing as Japan’s big front did not have a game to remember. 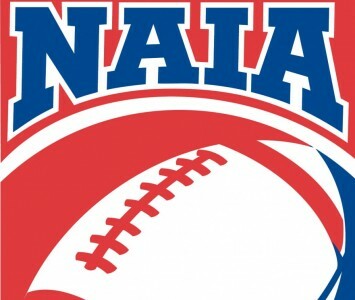 PedroMagallanes added a receiving touchdown for Mexico and backup dual quarterback Max Villarreal scampered 67 yards for the final touchdown. Mexico piled 529 yards in offense, 422 of it on the ground, as Japan had no answer for the Speedy Gonzalez speed of the Mexicans. 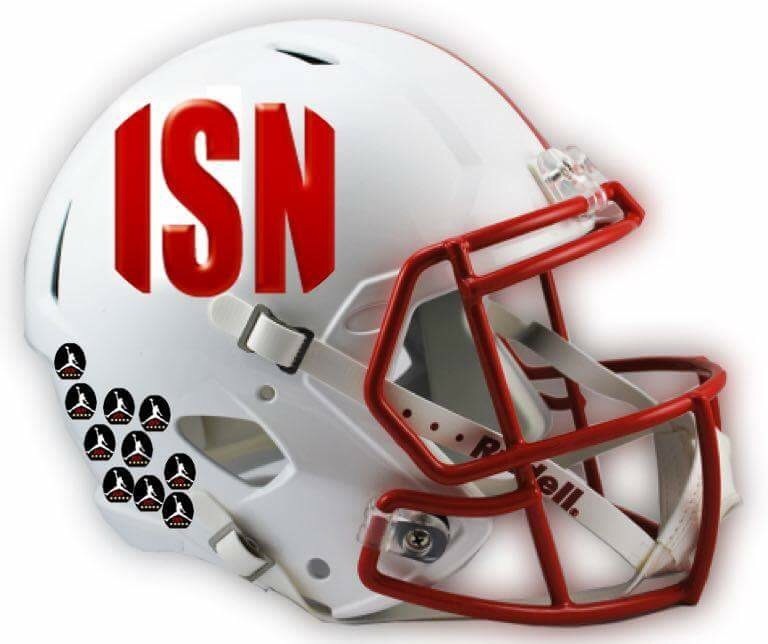 Japan’s star running back Nanato Nishimura could only rack up 13 yards rushing against a big time Mexican defense. Mexico came in with a plan and jumped out to a 14-0 lead in the first quarter and never looked back. After finally getting things rolling Japan managed to get in range for a field goal in the second quarter and kicker Kenichi Otsuka made good on it from 38 yards out to in the half 14-3. Mexico showed no mercy in the third quarter as quarterback Francisco Mata kept the O on the gas! Meija scored his third of the night in the fourth quarter before Villarreal topped off the scoring for Mexico.